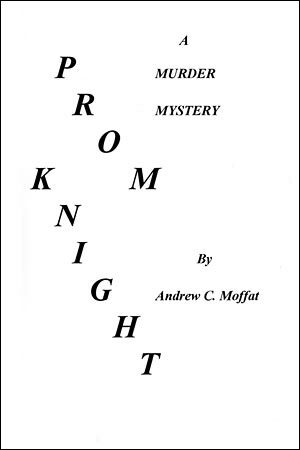 A fictional murder mystery in which the son of a murdered woman dedicates his life to finding her murderer. The boy directs his education in a path that leads him into becoming a highly qualified detective and crime-scientist. He is partnered with a senior detective who provides the practical balance needed. The pair become entangled in a web of crime, conspiracy and murder. First, Ingrid took a series of photos from every angle. “Boy, you are in a weird mood today! Ingrid dutifully knelt down beside the body, lowered her head close to the victim’s — and sniffed!